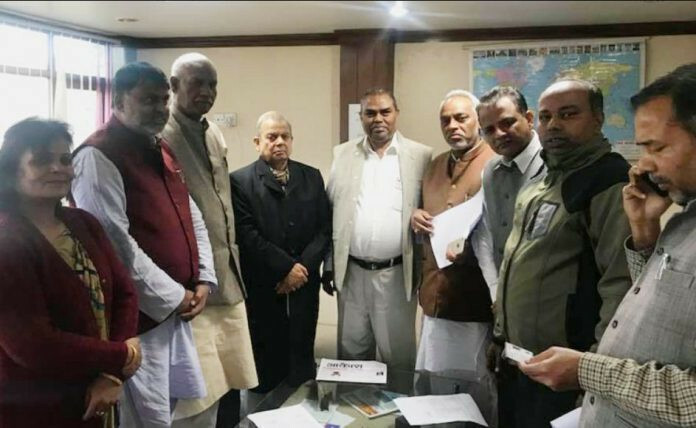 The two Madhes-based parties–Rastriya Janata Party Nepal (RJP) and Federal Socialist Forum Nepal (FSFN)–have geared up for unification. 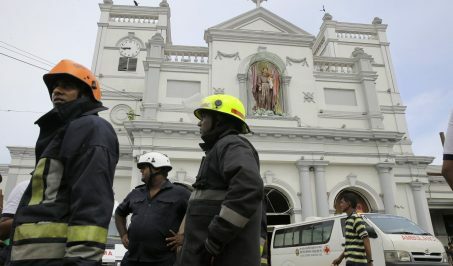 Both the parties have formed a task force to discuss the matter of unification. FSFN had written to RJP for unification one month ago. RJP on Wednesday responded to the letter stating that the party is positive about unification. Meanwhile, the party also formed a dialogue committee under Rajendra Mahato, the party’s presidium member. General secretary of RJP Keshav Jha told Setopati that the committee was formed in accordance with the party’s policies to unite with those who support identity and have similar ideologies. However, Jha stated despite holding discussions on party unification, it does not seem possible as long as FSFN remains in the government. ” We are not only uniting with FSFN. We are ready for unification with all those having similar ideologies. 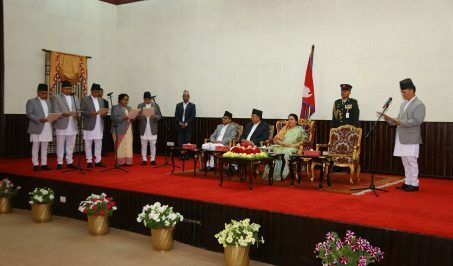 But it cannot be possible for us to unify with FSFN as long as it remains in the government,” he said, “FSFN has been in the government for one year but the agendas of Madhes have yet to be addressed. That’s why it needs to leave the government. FSFN, meanwhile, has formed its dialogue committee for unification under the party’s co-chairman Rajendra Shrestha. 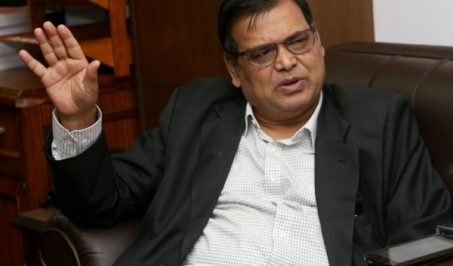 FSFN general secretary Ram Sahaya Prasad Yadav told Setopati that his party has considered RJP’s unification proposal positively.